Lufthansa passengers, departing on long-haul flights from Munich, can now experience the airline’s new First Class cabin service. The final Airbus A340-600 in the airline’s Munich-based long-haul fleet completed its retrofitted this month with the new Lufthansa First Class cabin. 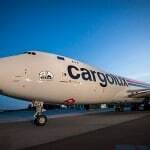 This winter will see a total of 24 A340-600 and A330-300 aircraft serve 22 long-haul destinations from Munich. “Lufthansa has thus taken another major step towards its goal of becoming the first 5-star airline in the western hemisphere,” says Thomas Klühr, member of the Lufthansa German Airlines Board, Finances & Hub Munich. The new Lufthansa First Class and the corresponding range of services provided have received the highest recognition worldwide and been honoured with several international awards. 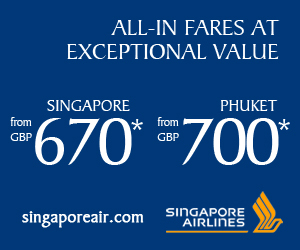 In the Skytrax Star Ranking, the new travel class was awarded five stars – a synonym for outstanding quality, first-rate comfort and individual service. This summer, the retrofit of the new First and Business Class cabins on the remainder of the long-haul fleet will be completed. By the end of 2015, all Lufthansa long-range aircraft will feature the new Premium Economy cabin. Altogether 11,000 seats are being installed on 105 aircraft. In this new First Class cabin, passengers can look forward to individual service and a wide selection of top-quality food and drinks. Each of the eight First Class seats can be extended to create a lie-flat bed measuring 2.07 metres in length and 80 cm in width, enabling passengers to enjoy a deep, relaxing sleep. The new Business Class seat offers exceptional comfort, whether in an upright or a reclining position. At the press of a button, the seat converts into a comfortable bed with a horizontal sleeping surface measuring 1.98 metres in length.In Business Class, passengers can select what they want to watch from the expanded inflight entertainment programme and view it on their personal 15-inch monitor. 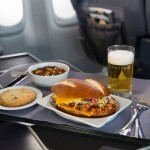 In the course of this year, Lufthansa will offer a new, more personalised, restaurant-style service. 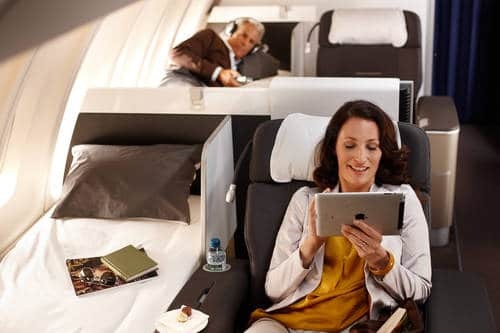 As well as the Lufthansa First Class there is a new Premium Economy Class that offers 50 per cent more space plus an enhanced service, and passengers can also check in two items of baggage.